2019 Plimmerton FunRun - A success! 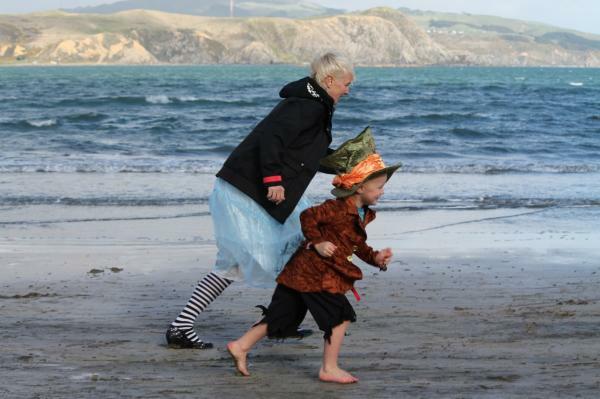 The 2019 Plimmerton FunRun has been and gone and was a hit with all those that joined in on the fun! The weather was perfect, there was a fun and friendly atmosphere, and everyone had a big smile on their face! Thanks to all of our amazing sponsors, volunteers and everyone that has supported us in the lead up to this event. Keep an eye on our social media to keep up to date with all Plimmerton FunRun 2020 news - next year is sure to be bigger and better than ever! The 2019 Plimmerton FunRun is TOMORROW and the weather is looking PERFECT! Please ensure you wear appropriate clothing, bring your own sunblock etc. You MUST wear your race sticker on the front of your top so that marshalls can accurately direct you on the course. For more information about starting times etc please look on the ‘map/start times’ tab. Race pack collection is TODAY in the Plimmerton School Hall from 3pm through to 5pm in the Plimmerton School Hall. Please bring with you your proof of entry. Race packs can be picked up on event day however please allow time prior to your event. We do however recommend picking them up on Saturday. Download our 21.1km and 10km training programs now! Head to the ‘info’ tab to find our 21.1km and 10km training programs to get you started for the Plimmerton FunRun 2019! Like/Share/Follow our Facebook page to keep up to date with all Plimmerton FunRun news! Melissa Moon is back on board for the 2019 Plimmerton FunRun! Melissa Moon is a long-distance runner from Wellington, New Zealand. She is a two time World Mountain Running champion and has won 21 New Zealand athletics titles over her career. In 2001, she was named New Zealand Sportswoman of the Year. In 2008, she was named as one of the JCI Ten Outstanding Young Persons of the World. Share/Like/Follow our page to keep up to date on all Plimmerton FunRun news! With only 7 sleeps to go, we are getting very excited about the first ever Plimmerton FunRun! Parking will not be available in the school or on School Road for the event, however there are no road closures for this event so you are free to park nearby for free. We can't wait to see some of your amazing costumes and your smiling faces on the day! You can now enter the Plimmerton FunRun as a team of four for only $100! We have some amazing spot prizes for the best dressed team! Sponsors and your running packs! We have some amazing Sponsors who have come on board to support the Plimmerton FunRun 2018! Free one month gym membership at Club Kelburn for all adult entries into the Plimmerton FunRun 2018 (5km, 10k, 21km). OR half price on up to 3 month gym memberships e.g. 3 months only $75, normally $150. SIGN UP to the FunRun today and bring in your proof of entry to Club K to grab this deal. Needing some help training for the Plimmerton FunRun half marathon? We have you covered! Simply 'copy' the below link and 'paste' into the search bar. BOOM! 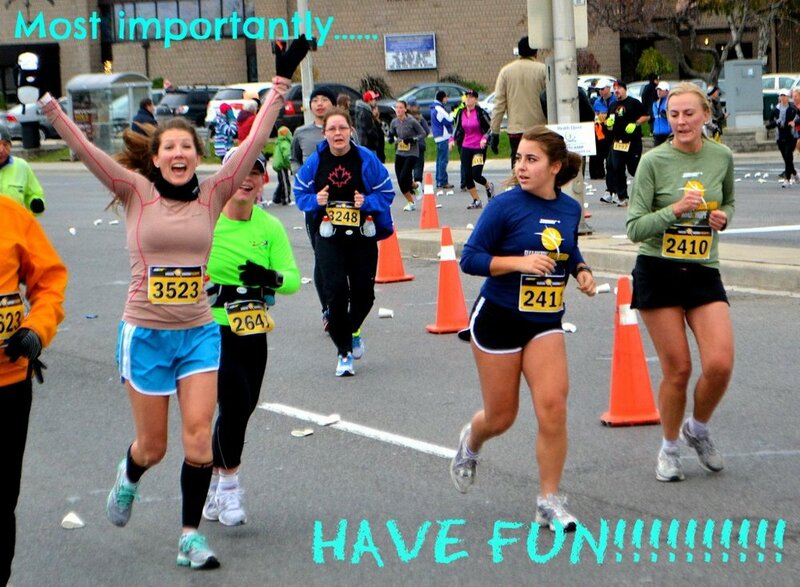 Your half marathon training guide! Check here for news about the event as we get closer to the day!